J. Matthew Sleeth, M.D., is a former emergency room director and chief of medical staff. 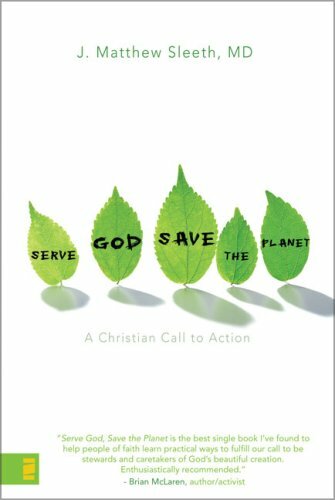 He now writes, preaches, and teaches full time about faith and the environment. Together with his wife, Nancy, and their two children, he helps lead the growing creation care movement. He is a graduate of George Washington School of Medicine. The Sleeths live in Kentucky.